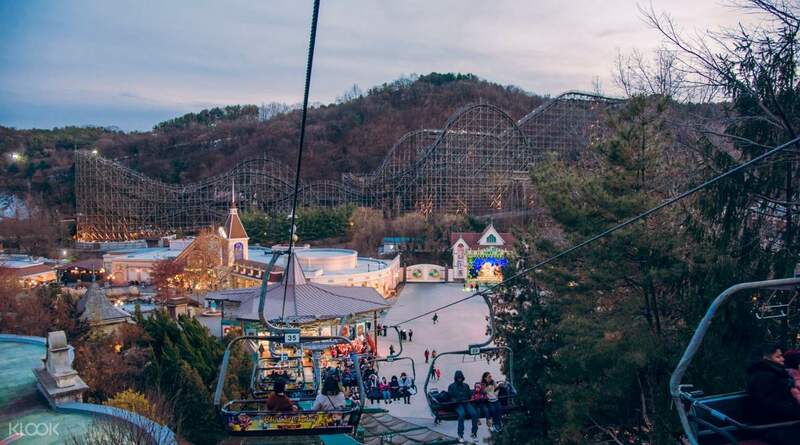 Spend a day enjoying Korea's largest theme park, Everland! 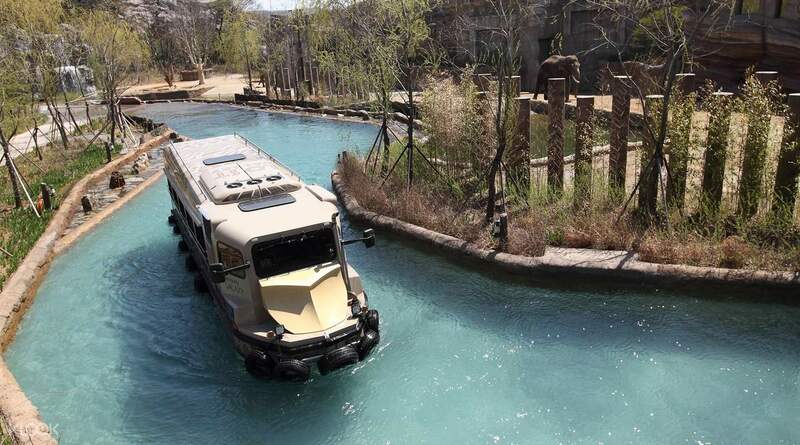 With 5 zones to work your way through, you'll get all the thrills, wildlife attractions and live performances! 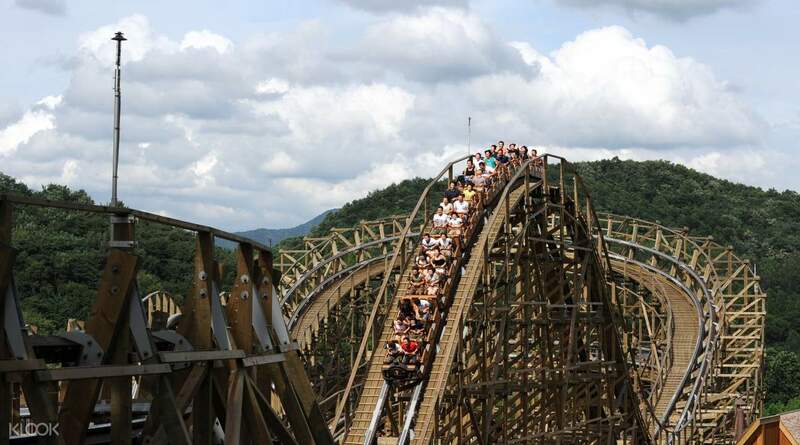 Feel the rush of adrenaline on South Korea's first wooden rollercoaster! This ticket is quite cheap compare to buy directly in there. We also get voucher to buy meal or souvenir in Everland. Thank you Klook! 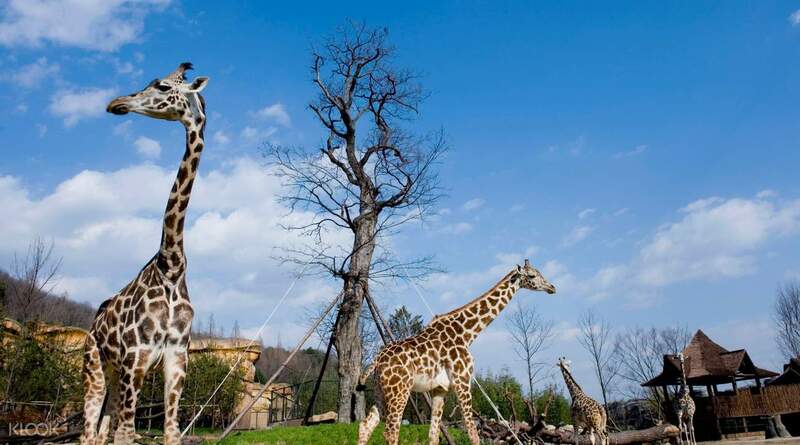 Get to see friendly zoo animals such as giraffes and zebras when you visit Everland! 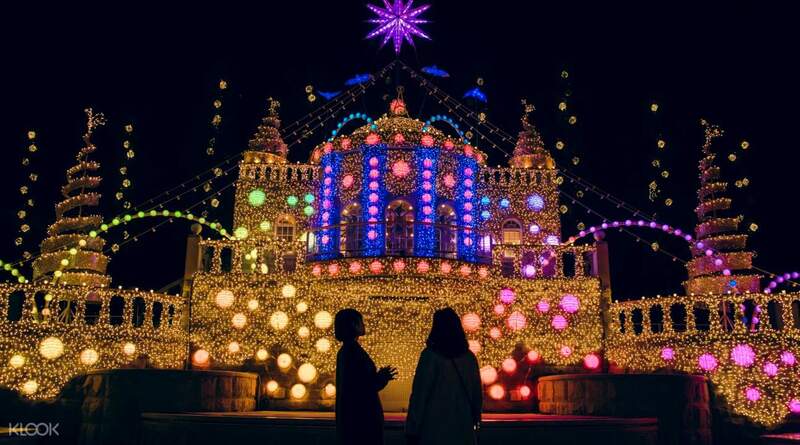 Everland is a wonderful place. I was lucky because it's my first time seeing snow and it happened in Everland. Do not have enough time to try all the rides due to the long queue for snow sledding. Snow sledding was fun! Everland is a wonderful place. I was lucky because it's my first time seeing snow and it happened in Everland. Do not have enough time to try all the rides due to the long queue for snow sledding. Snow sledding was fun! Easy acess for anyone who come to everland. Just scan the barcode given and you are free to go. If you bought the ticket at counter , you need to wait for a long queue in which better for you to buy it online and easier. Klook service is superb 👍🏻👍🏻. Nice experience to travel with klook ! Easy acess for anyone who come to everland. Just scan the barcode given and you are free to go. If you bought the ticket at counter , you need to wait for a long queue in which better for you to buy it online and easier. Klook service is superb 👍🏻👍🏻. Nice experience to travel with klook ! One of the best theme parks I've been to. The scenery was amazing, the rides were thrilling and fun. The only downside to the park was that some rides only operate in certain hours, so make sure you do your research to know which rides to do first! I wish I had more time as 1 day was not enough for me to completely enjoy every experience. Will definately come back again in the future. One of the best theme parks I've been to. The scenery was amazing, the rides were thrilling and fun. The only downside to the park was that some rides only operate in certain hours, so make sure you do your research to know which rides to do first! I wish I had more time as 1 day was not enough for me to completely enjoy every experience. Will definately come back again in the future. We had a great experience there! There are a lot of themes to visit. It's very worthwhile. There are themes for heart attacks (with those roller coster, double spins, twist it), for sightseeing (zootopia, four seasons garden, rose garden) and for adventure. There are shows in between as well (like sea lion show, moonlight parade and beautiful fireworks). The time we went, it was Halloween season, so we as well experienced the 'bloody' scene with zombies walking around after dawn. Overall, the time is well spent with lots of memorable photos. We had a great experience there! There are a lot of themes to visit. It's very worthwhile. There are themes for heart attacks (with those roller coster, double spins, twist it), for sightseeing (zootopia, four seasons garden, rose garden) and for adventure. 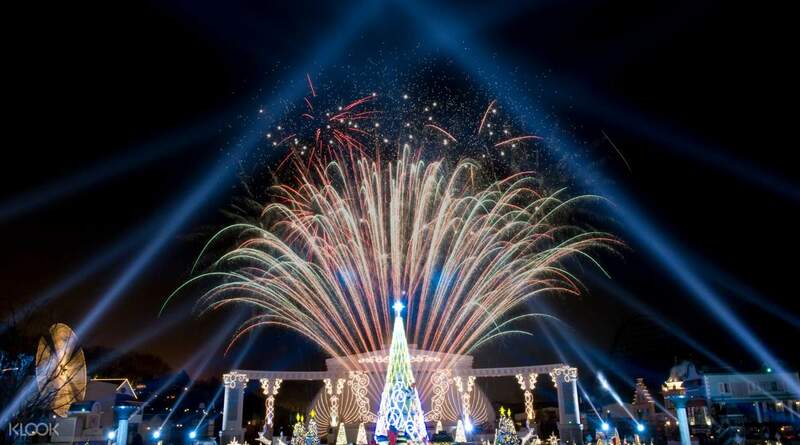 There are shows in between as well (like sea lion show, moonlight parade and beautiful fireworks). The time we went, it was Halloween season, so we as well experienced the 'bloody' scene with zombies walking around after dawn. Overall, the time is well spent with lots of memorable photos.